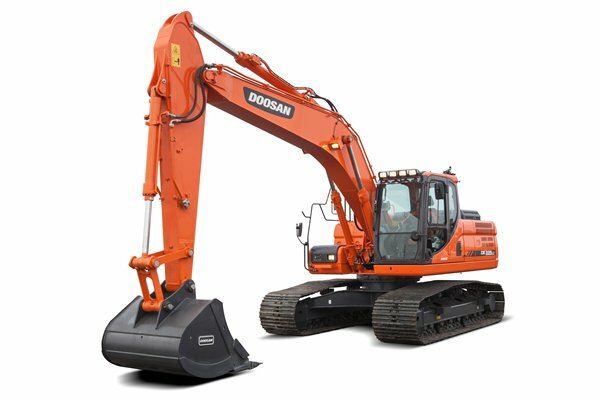 The Doosan DX225LC is an all-round powerful machine for residential to mid-sized building contractors and civil engineering jobs. It is the perfect excavator for loading, pipe laying and land clearing. 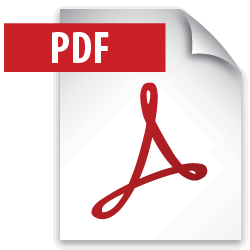 Delivery is based within Auckland but quotes can be arranged for transport as far as Hamilton and Whangarei.